Can you imagine my wonder and delight this week on discovering that Instagram has FINALLY been released for Android phones? The joy! The relief! Finally I can join the club! I’m not usually one for club-joining-activities, but it this case, I’m happy to make an exception, oh yes. I’ve been looking on in envy as my eye-phone friends have been gleefully enjoying this fun image-sharing app for (years?) now, and I’ve jumped in wholeheartedly now it’s been released for ‘the rest of us’. Anyways, I’m loving it – and I’d love to follow you! Leave your Instagram handle in the comments so I can check you out – I’m JessVanDen (no surprise there, I’m sure). P.S. for other Android users who want to jump on the Instagram bandwagon – check out the Market app on your phone – it should have updated to the new Google Play app, and you can grab your copy of Instagram through that. P.P.S. for anyone who wants to keep tabs on their Instagram account while on the computer, check out this site – Ink361 – it’s very handy! I love instagram!! Been on there for ages but didn’t use it much at first – now I use it LOTS! like so many of these social media things it is highly addictive! I am so excited about this too! I am following you now – AcuteDesigns :). I’m miss_kms. Look forward to seeing you on Instagram. I just did a post on the exciting things you can do with your Instagram photos!! 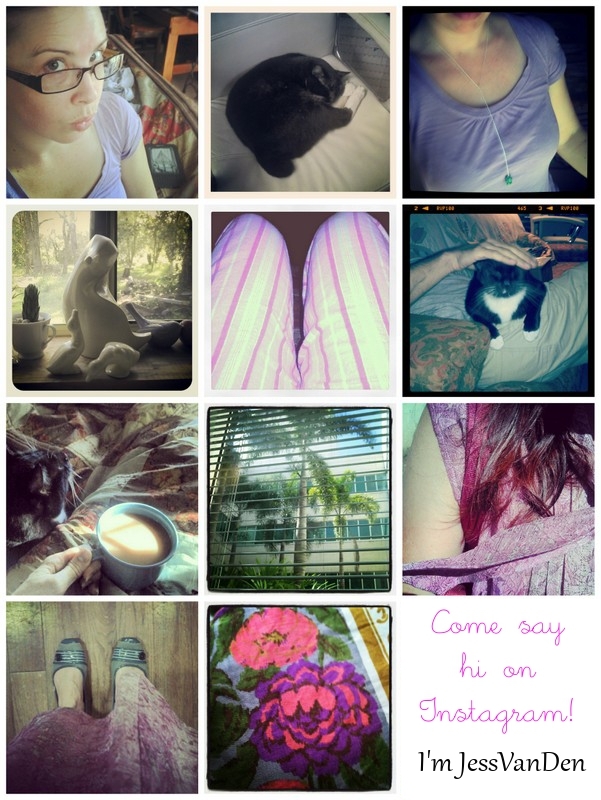 Hiya – mine instagram name is spincushions – go figure hehe. Hi Jess! 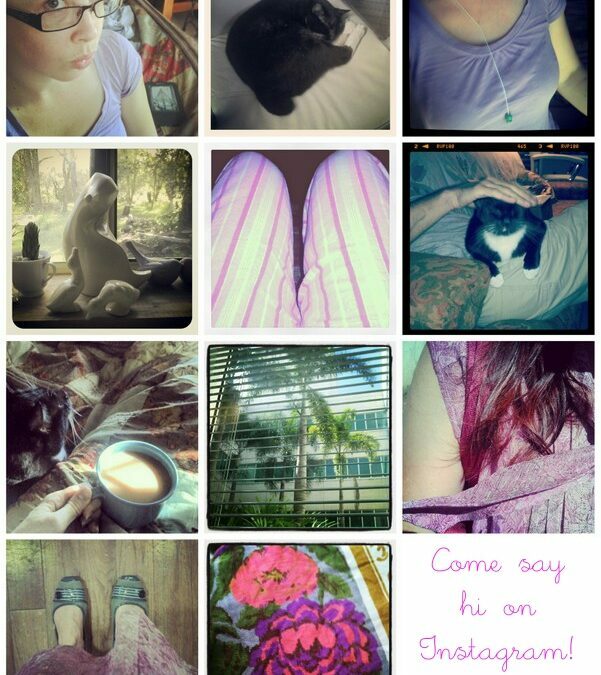 i love the way you designed your instagram. Thanks for the link and i’m looking forward on your next post!